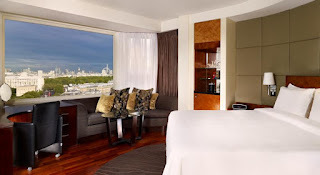 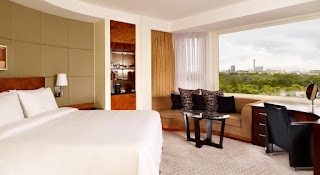 Set in the heart of Knightsbridge next door to Harvey Nichols and Hyde Park, the five-star hotel The Park Tower Knightsbridge features award-winning dining and stunning views of London, also, a casino, on-site shops and a fitness centre. All air-conditioned 280 luxury rooms in the building’s circular tower design ensures impressive views of London's skyline. 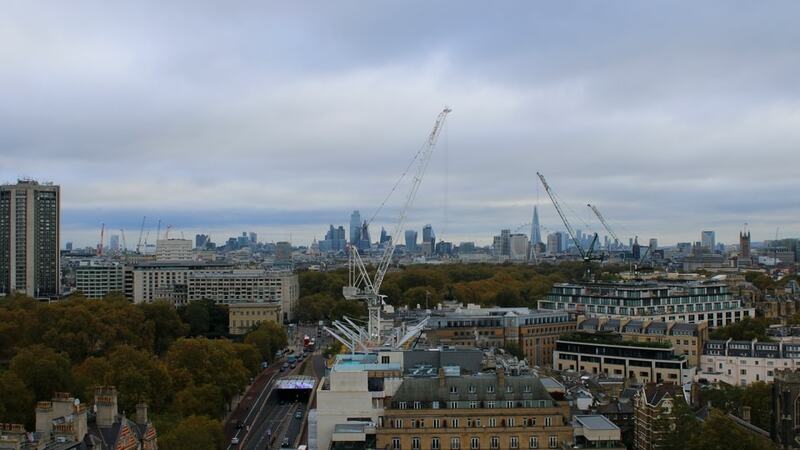 Webcam Live London, England, United Kingdom.